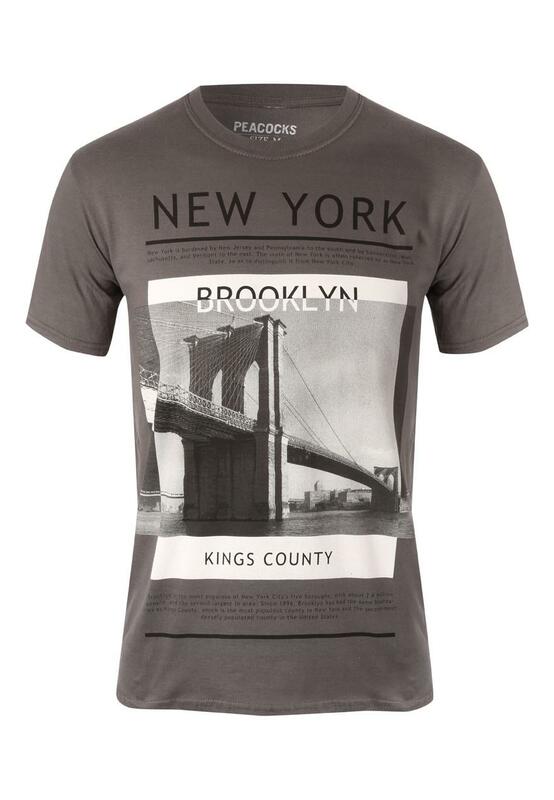 Stock up on great value mens fashion must haves like this printed mens tee. 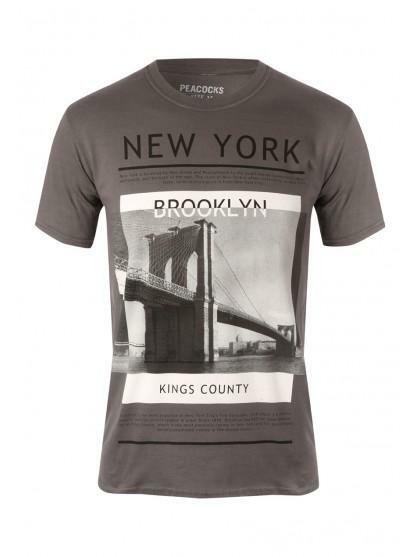 Great for a night in the pub or every day wear. Team with jeans and daps for a complete look.